We knew that the Internet was both shocked and excited when it found out that Yahoo! had hired Marissa Mayer as CEO, but now we’re hearing that some employees are excited too. This is clearly a sendup to the popular Barack Obama artwork that surfaced during his first presidential campaign. Hope is something we can all believe in. 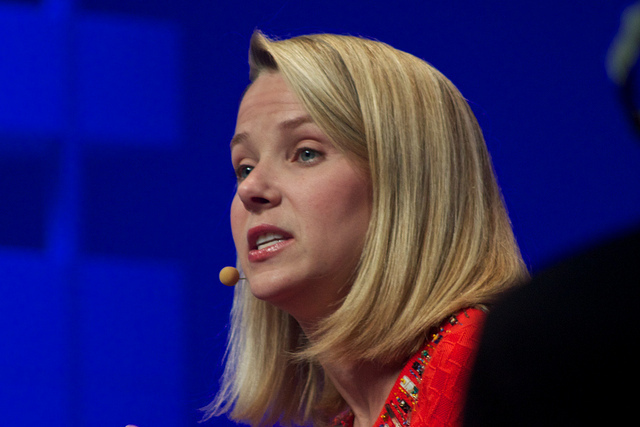 Let’s just hope that Mayer can make some changes at Yahoo!